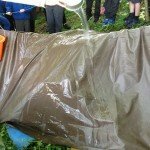 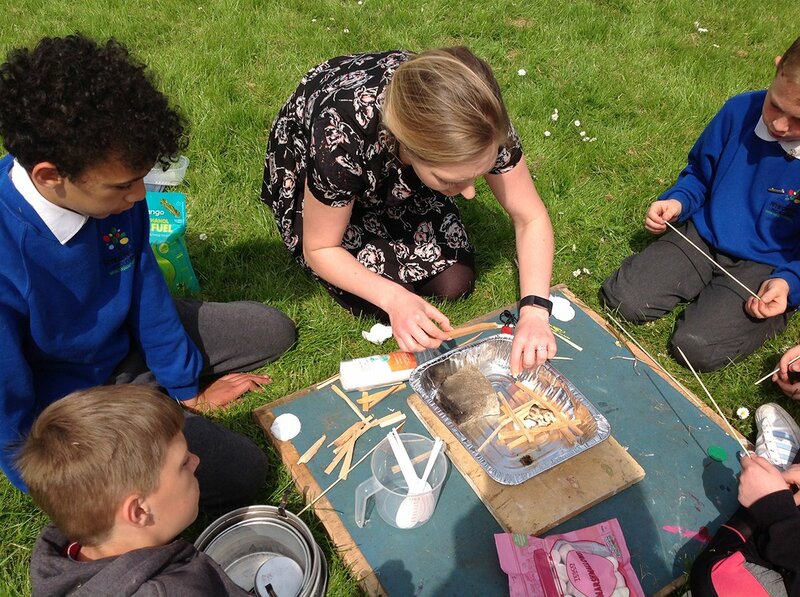 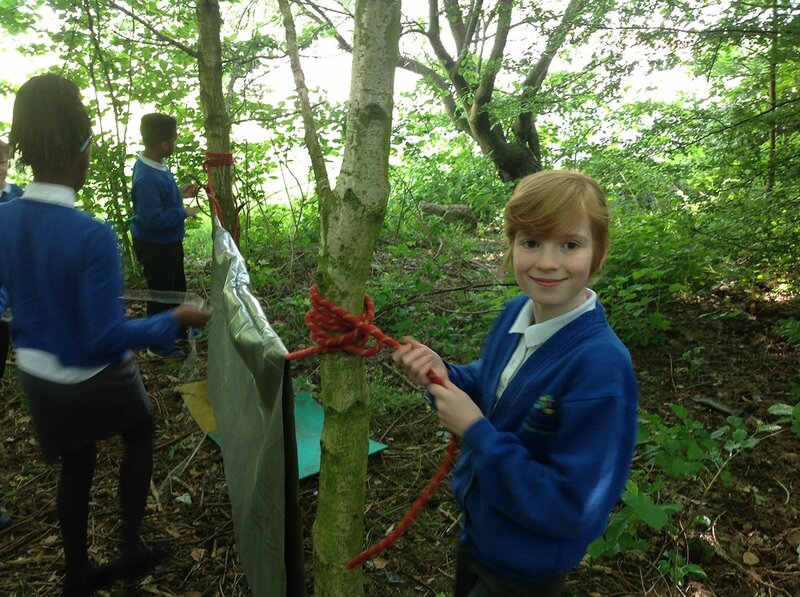 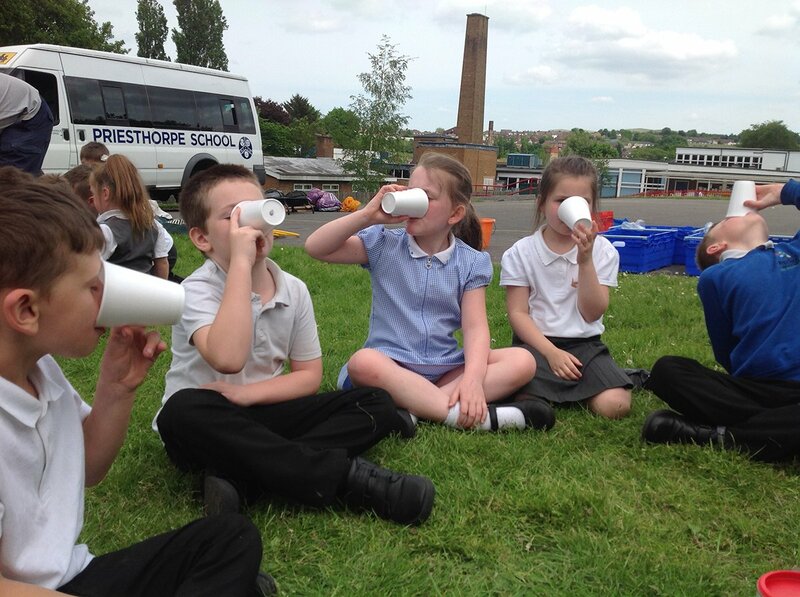 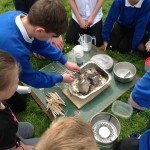 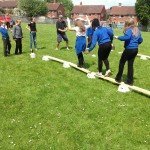 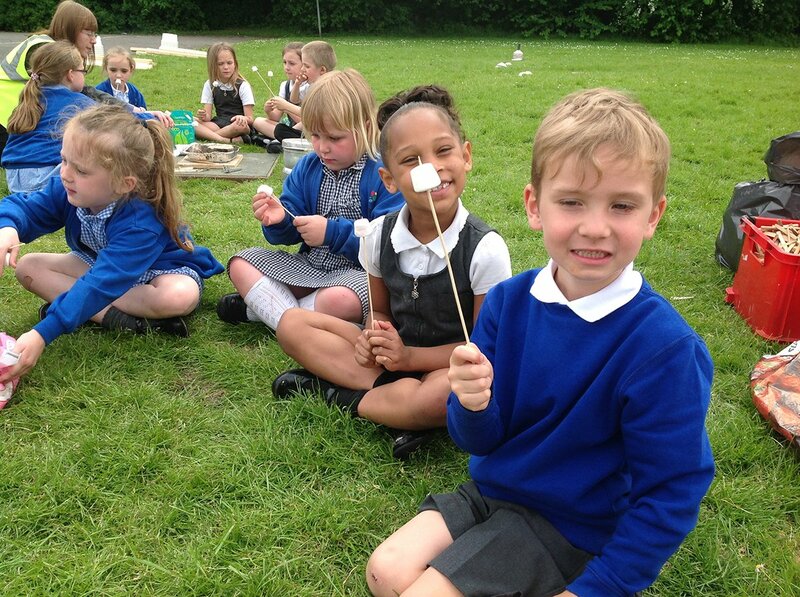 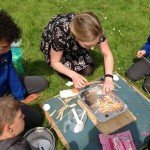 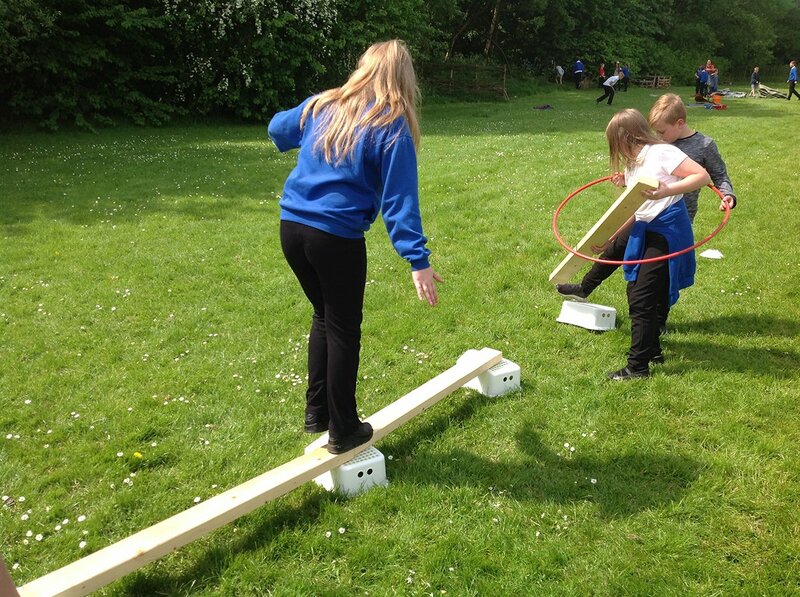 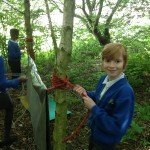 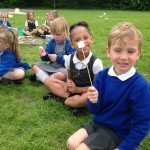 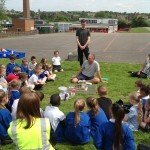 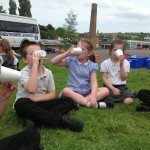 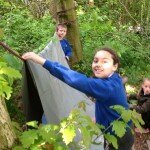 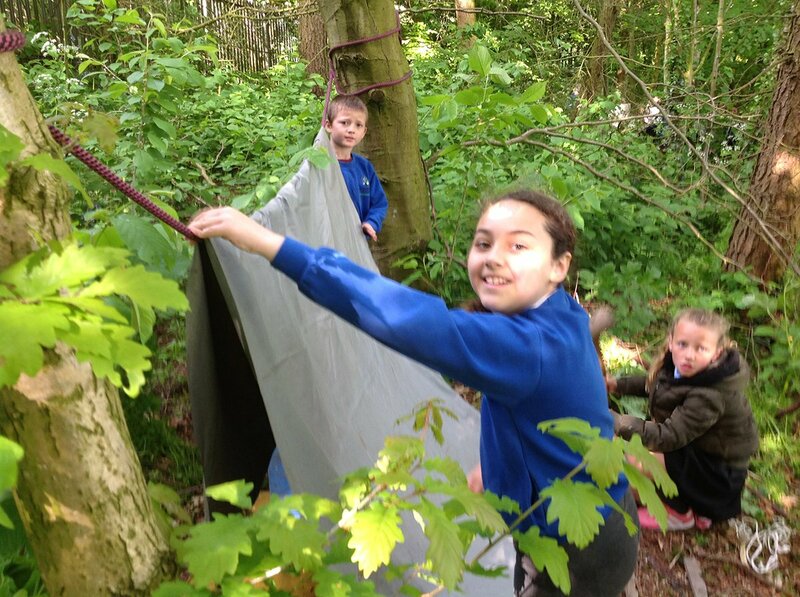 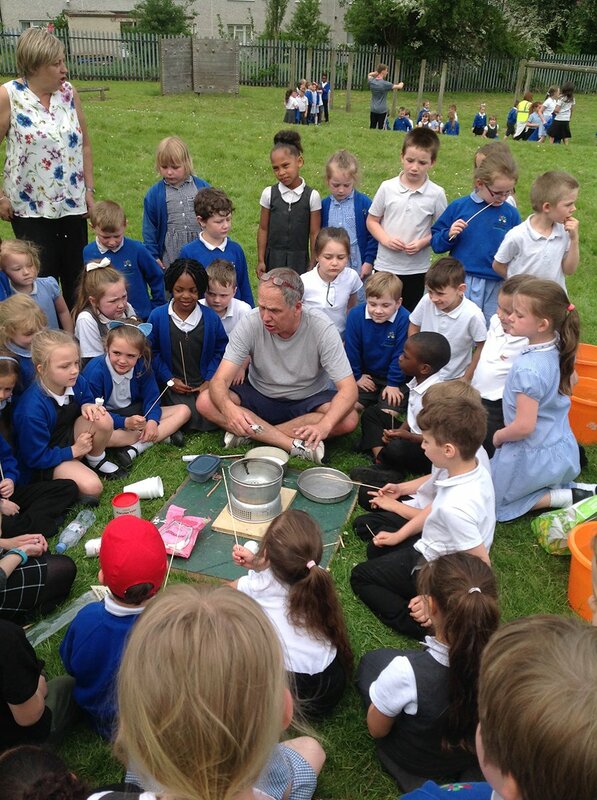 On Friday 18th May 2018, Ryecroft Academy enjoyed our very first Outdoor Learning Day. 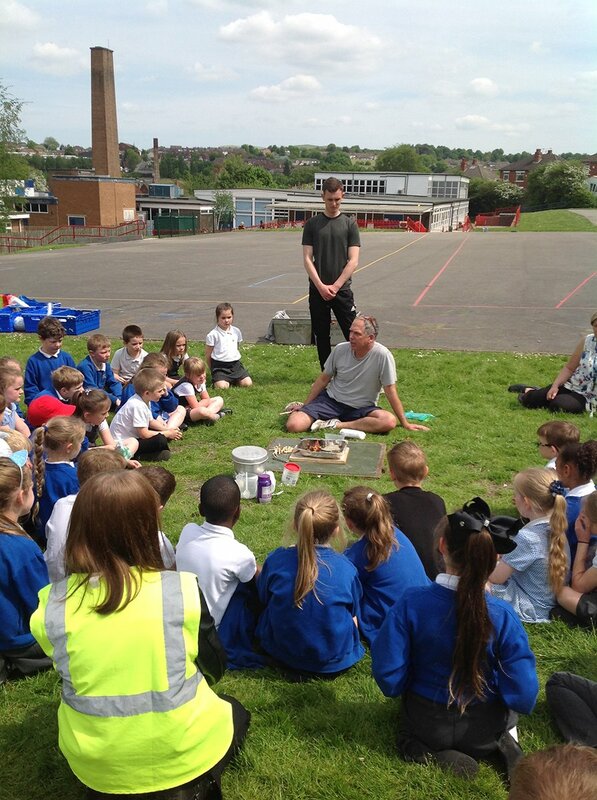 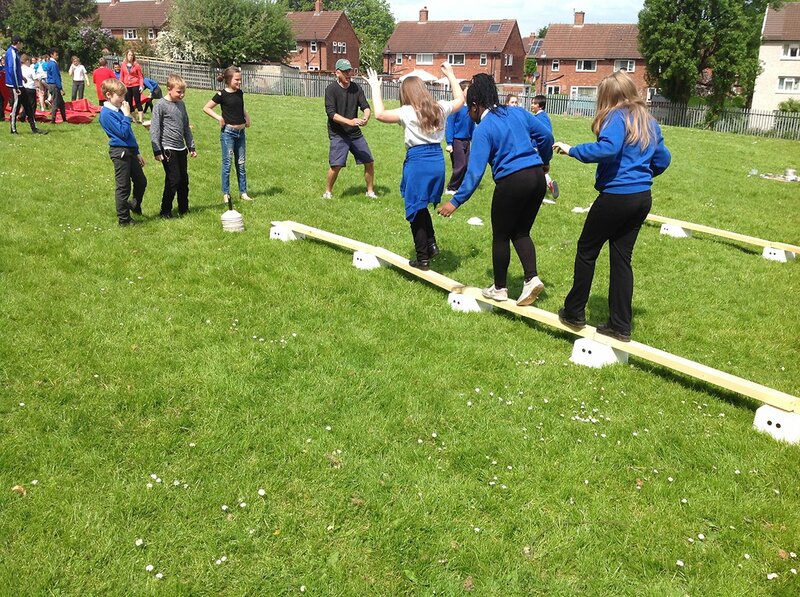 Children from all years groups have taken part in a host of activities outside lead by Charlie Pyatt and supported by students from Leeds Beckett University and our own staff team. 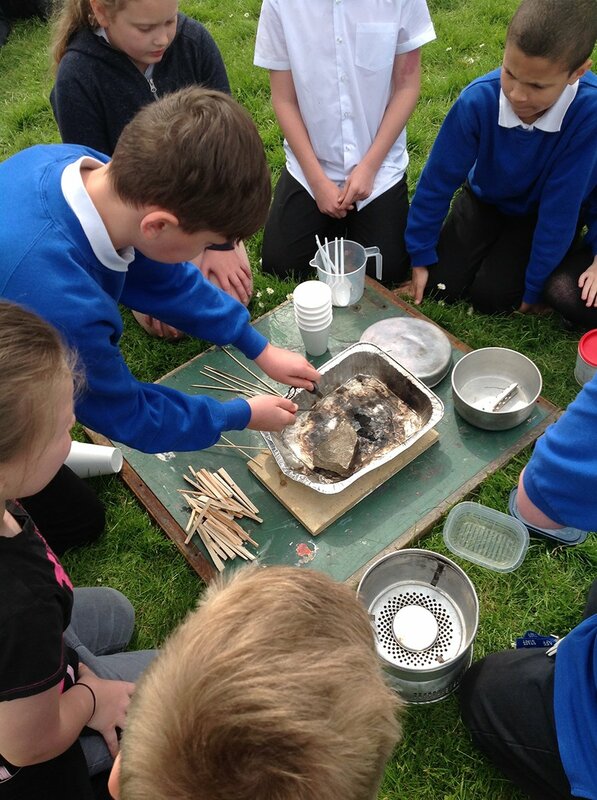 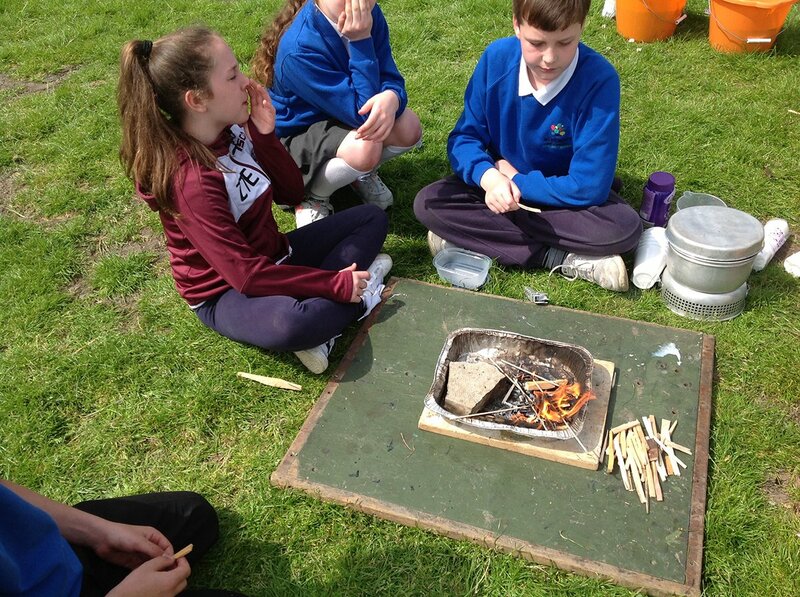 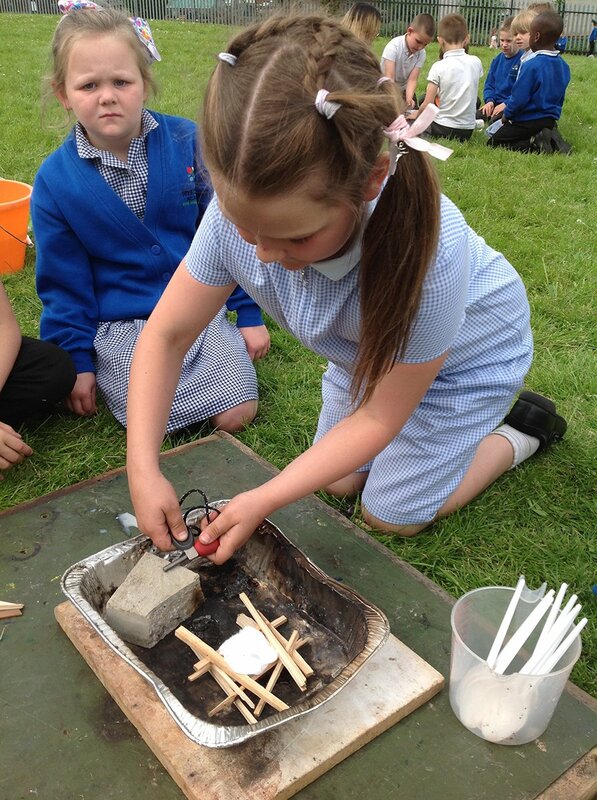 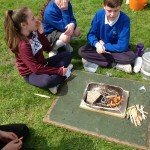 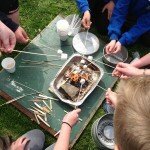 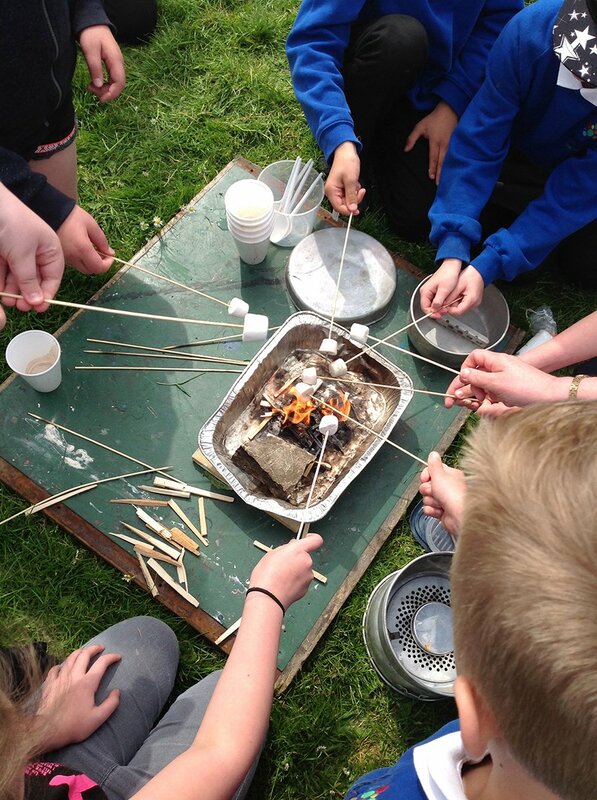 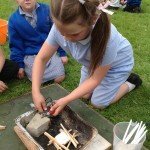 Children enjoyed building camp fires, making their own warm drink and toasting marshmallows on the fire. 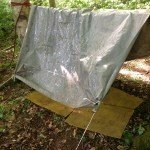 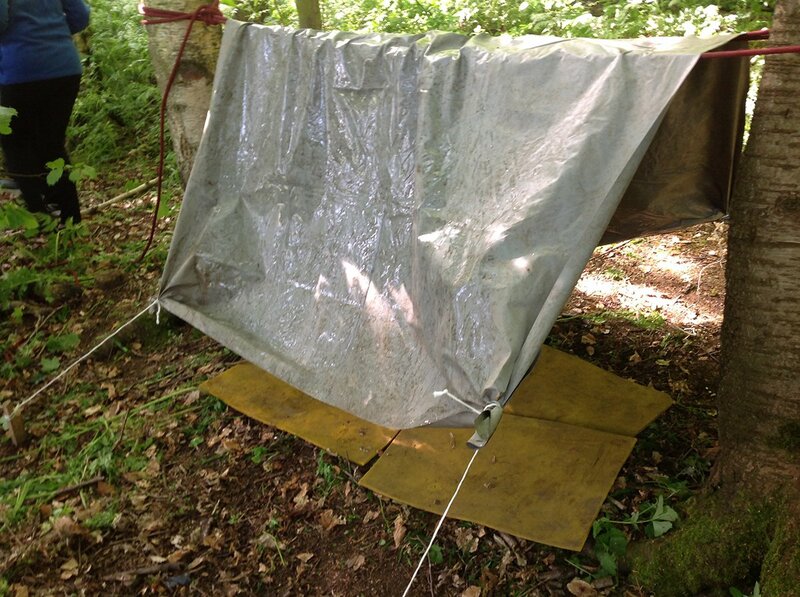 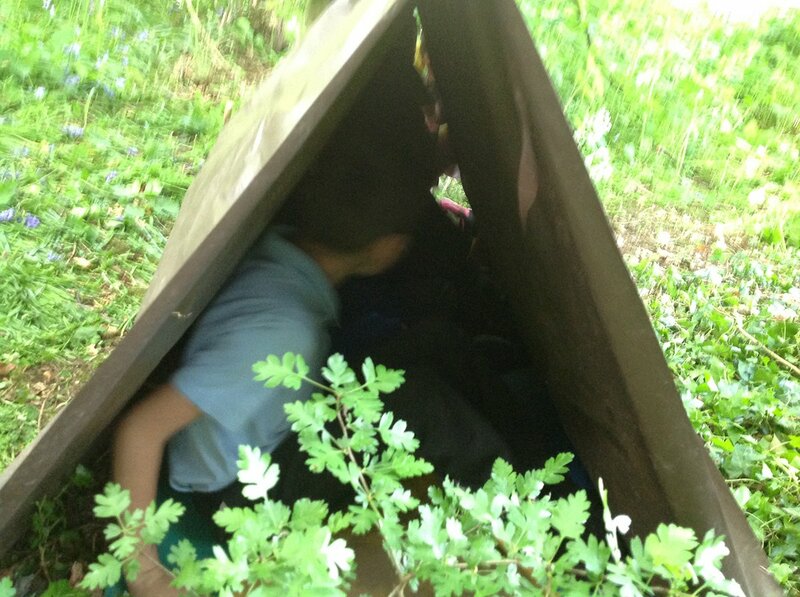 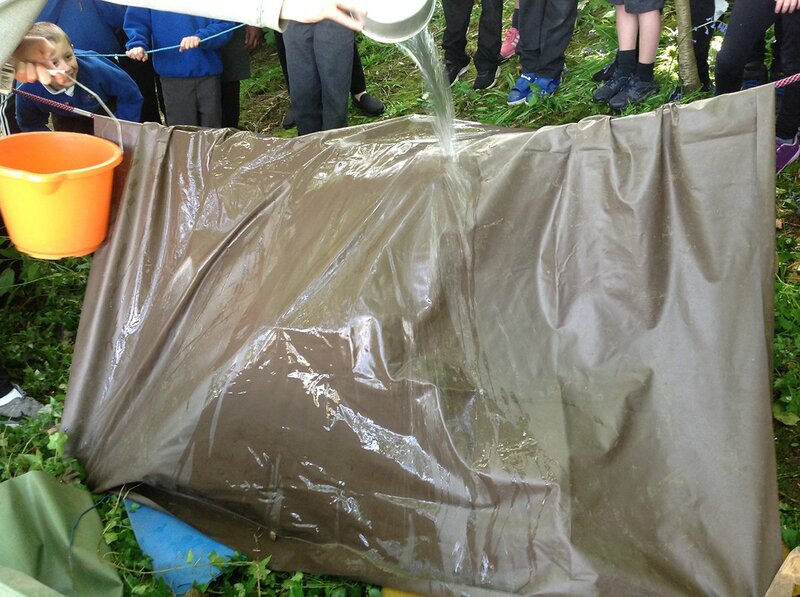 The children worked well in teams to build shelters and very bravely gather underneath to test if their shelters were waterproof! 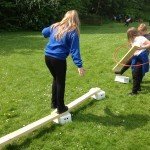 All children developed a wide range of skills today and it was lovely to see them all working well together to solve problems. 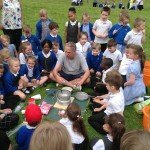 Here are a selection of photos from the day.